The Indie team is incredibly excited to announce the theme of the 2019 IYOU Event: "The Art of The Universe". Creative expression means so much to each of us, and we can't wait to explore the connection between the Divine and how we Express ourselves individually! Sign up for The Path in order to stay up-to-date on the progress. Meet our 2019 Indie Team! The Indies are hard at work planning an incredible event, and would like to introduce themselves to you. Julie Core is our IYOU Event Agent for 2019. 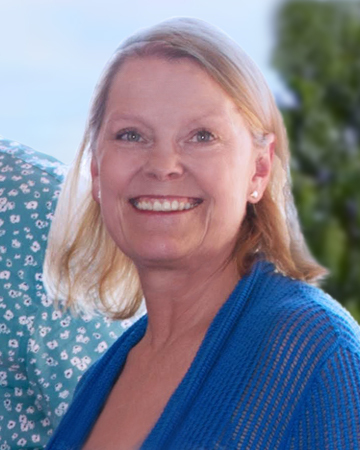 Julie has served as a YOU sponsor for twenty years at Unity Northwest in Des Plaines, Illinois and at Unity in Chicago, Illinois. Her experiences includes working closely with YOUers in planning and organizing many YOU retreats, where she encourages and supports the teens in developing their leadership skills. She has served as a Head Sponsor at more than twenty-five International, regional and sub-regional YOU events, rallies and retreats. Have on file with your home ministry a background check that was done within the last two years. Be willing to accept a role of responsibility assigned by the IYOU Leadership team during the event. Be active in their regional YOU program. Include one or more teens ranging from the ages of 14 through 18 years of age (YOUer) and adult sponsors* over the age of 25 (YOU Sponsor). The registration fee covers your Event registration, meals, and lodging. Attendees are responsible for all travel expenses. 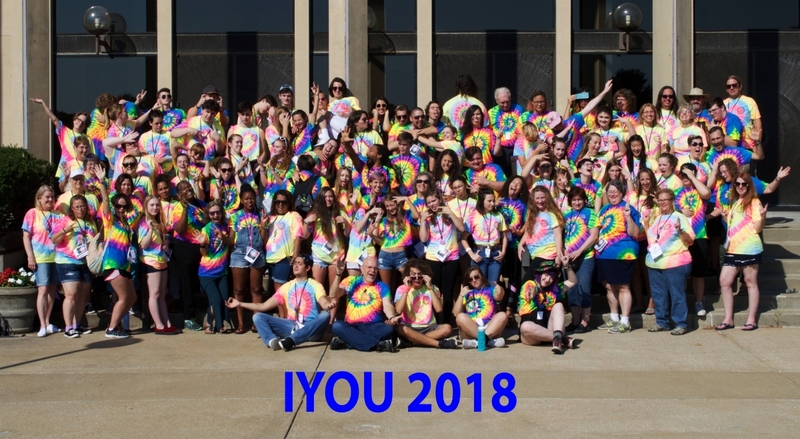 Registration for the 2019 IYOU Event is now open! 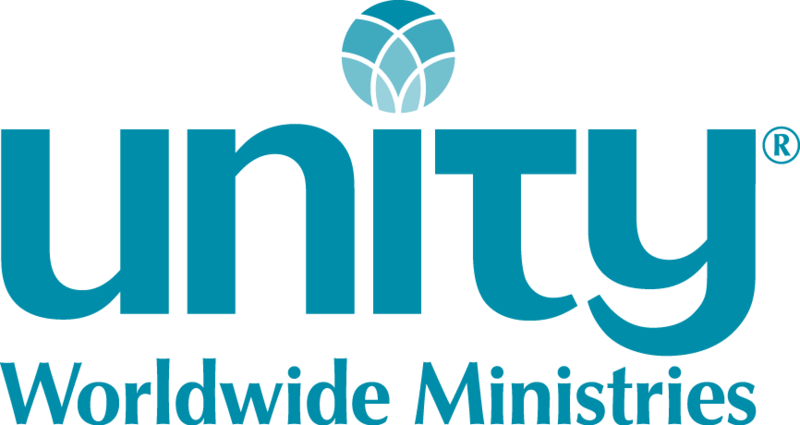 All registration materials must include signatures and checks made out to Unity Worldwide Ministries. Sponsors – Please mail all registrations and payment for your chapter together. Please contact Julie Core, at jcore@unity.org, with any registration questions. If you have questions or need support contact Julie Core jcore@unity.org. Photo from 2018 - Level UP! Having fun! !